One of favourite activities for both residents and visitors alike is to take in the scenery on the Waterfront Trail. The Waterfront Trail is a 2100 km series of trails that connects the Great Lakes to the Quebec Border. 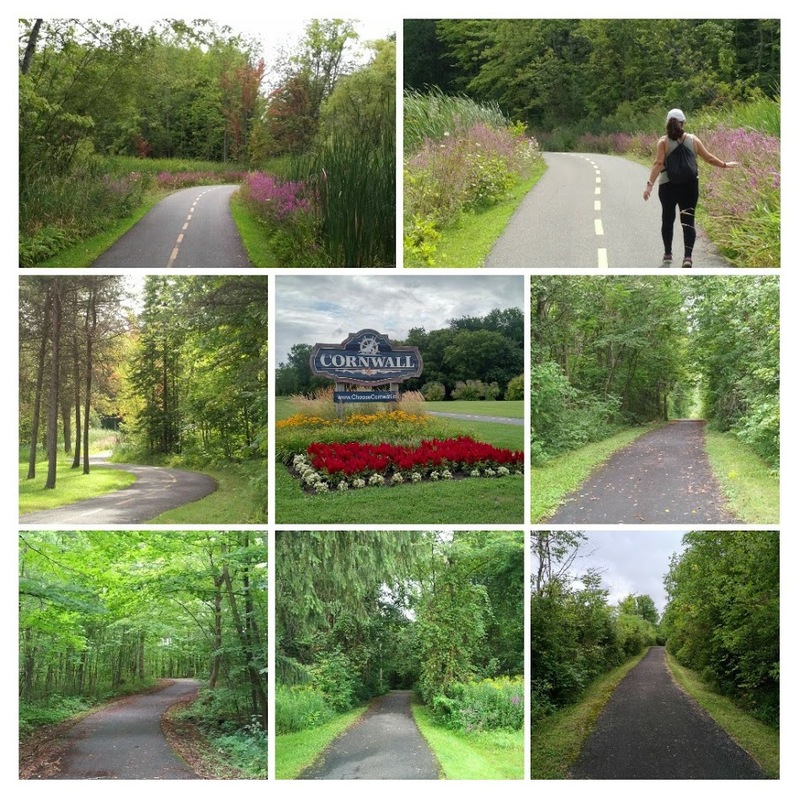 Cornwall’s portion of the Waterfront Trail is a dedicated off-road multi-use trail that spans the entire city’s waterfront, offering stunning views of the Cornwall Canal and the St. Lawrence River and connecting to a number of attractions. It is very popular with cycling and running enthusiasts. As you approach Cornwall, the Trail runs through Guindon Park before turning south at Power Dam Drive. Take a moment to visit the St. Lawrence Power Development Visitor Centre and snap a photo of the impressive RH Saunders Power Dam. Continue east along the remains of the historic Cornwall Canal and travel underneath the brand new bridge that connects Cornwall to Cornwall Island. 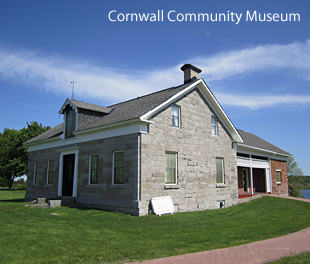 Next up is beautiful Lamoureux Park, home to the Cornwall Civic Complex, Cornwall Curling Centre, Cornwall Aquatic Centre, Cornwall Community Museum, and the Cornwall Sports Hall of Fame. This is a great opportunity to grab a bite to eat in any of the fabulous restaurants along Pitt Street. The Trail continues along Marina 200 and through the Historic Cotton Mill District. East of Cornwall, a short detour will take you to Gray’s Creek Conservation Area where you’ll find 5km of meandering trails through natural landscape. The Waterfront Trail continues through South Glengarry until the Quebec Border. West of Cornwall, the Waterfront Trail follows the Long Sault Parkway, which travels through a series of 11 islands that were created from high points of land left after the flooding of the St. Lawrence River during the construction of the Seaway in the 1950s. In fact, several villages once stood where the river now lies, a fascinating story captured at the Lost Villages Museum. The Great Lakes Waterfront Trail has been designated a Trail of Distinction as its unique wetlands, forests and beaches creates an incredible route of discovery through Ontario’s rich natural heritage‎.